As the Parliament Winter session reconvenes after a four-day break, it looks like the Opposition may finally get the debate on demonetisation it has been asking for, with Prime Minister Narendra Modi likely to attend all the remaining parliamentary proceedings, reports said on Wednesday. According to The Indian Express, both the Bharatiya Janata Party (BJP) and the Congress has instructed their Member of Parliaments (MPs) to be present in both Houses for the rest of the session. The news story, however, indicated that the government seems to have managed to convince the Opposition to forego its demand of a discussion under Rule 193, a primary demand of the Opposition — mostly Congress and Tirnamool Congress — that had lead to a deadlock in both the houses of Parliament since the beginning of the session. It will now be a no-rule discussion, it said. 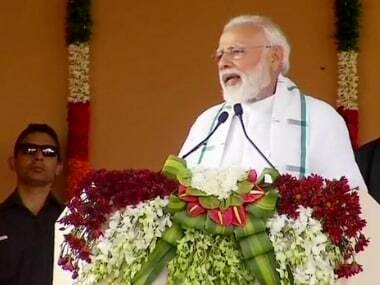 As for the Opposition's second demand, which was that Prime Minister Modi should answer questions from the Opposition, CNN-News18 said that Modi is likely to attend the parliamentary proceedings. However, whether or not he will speak, remains unclear. However, according to an NDTV report Information and Broadcasting Minister Venkaiah Naidu said that Prime Minister Modi will be present in Parliament for the three remaining days of the Session and can participate in proceedings for either of the House depending on the need. "Prime Minister Narendra Modi will hold a meeting with key ministers before Parliament convenes this morning to decide their strategy," the report said. 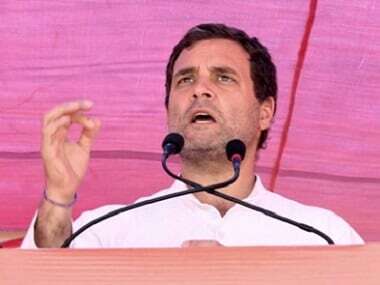 The Opposition will discuss its strategy during the parliamentary proceedings on Wednesday in an Opposition party's meet at 9.30 am, CNN-News18 reported. The Parliament's Winter Session has been facing a deadlock on demonetisation ever since it began on 16 November. 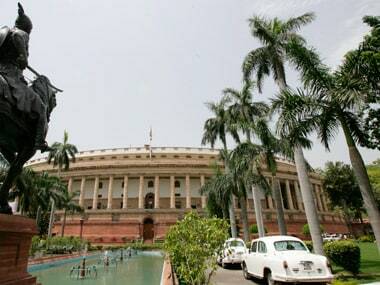 While the Lok Sabha has managed to conduct two legislative actions — pass the Income Tax amendment bill and approve the Supplementary Demand for Grants — the Rajya Sabha, on the other hand, functioned normally only on the first sitting of the session when a debate on demonetisation took place for five hours. While three bills related to Goods and Services Tax (GST), are unlikely to be cleared on Wednesday, the Indian Express said, "Rajya Sabha is likely to pass the Rights of Persons with Disabilities Bill, 2014 in a brief remission of hostilities." 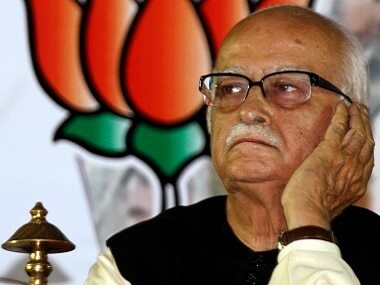 However, apart from the listed topics of business, the Parliamentary proceedings are likely to attract heated discussions on the arrest of former Air marshal, SP Tyagi, in relation to the AugustaWestland VIP chopper scam as well as BJP leader Kiren Rijiju's alleged corruption in the Arunachal Hydro Power project.